Rated 4.5 out of 5 by 564 reviewers. The only food my dog will eat! 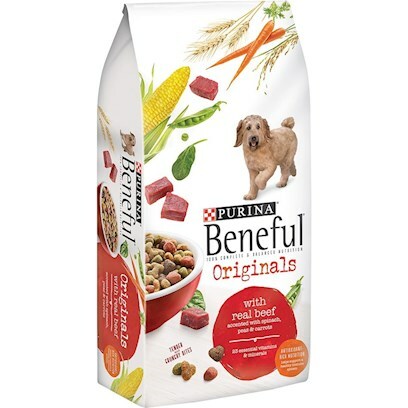 Great puppy and adult food! Completely positive change to my dog! Only food he would eat in whole. Beneful Healthy Smile with rice and chicken. Little salsa cant get enough!